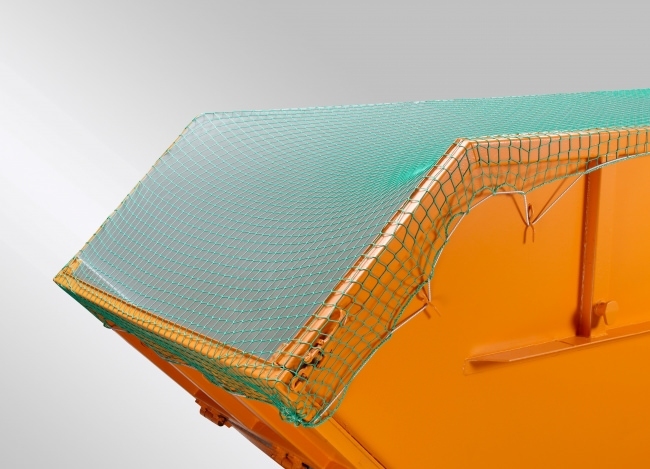 Covering net in standard size for safely transporting or covering loaded containers. Due to their flexibility, the nets adapt to the different shapes of the material loaded and can compensate for changes in volume. 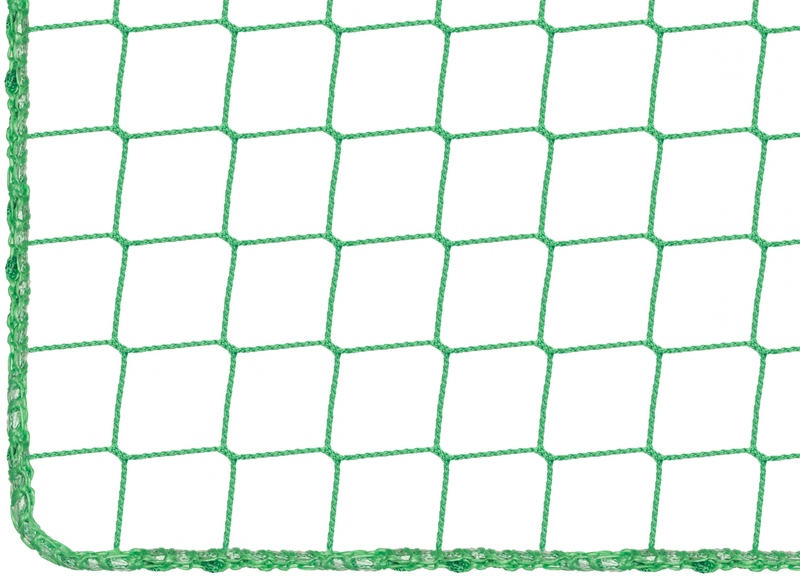 The net has square mesh and has a border all around. 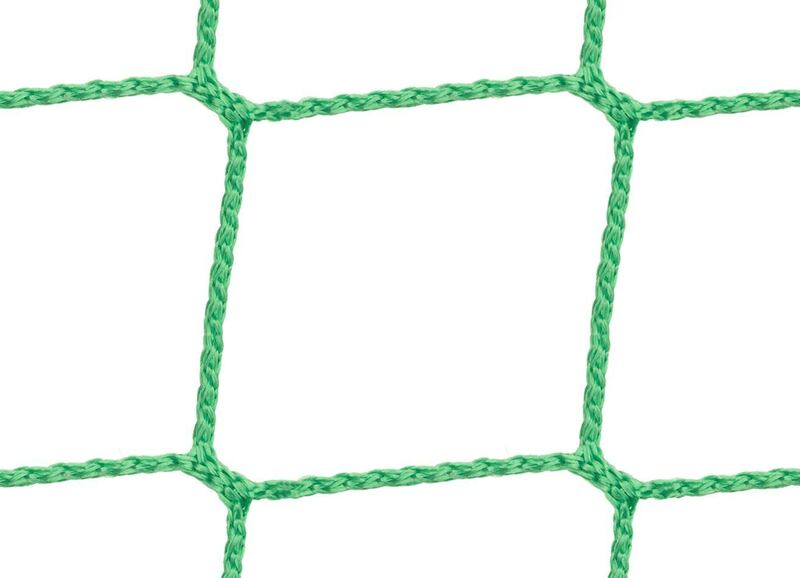 This item has been tested and certified by DEKRA in conformity with requirement profile VA 80-13-TTD-50 for covering nets as an additional aid for securing loads.